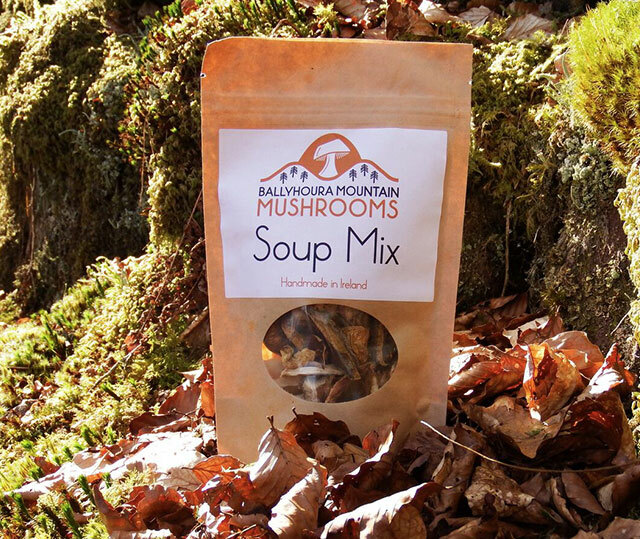 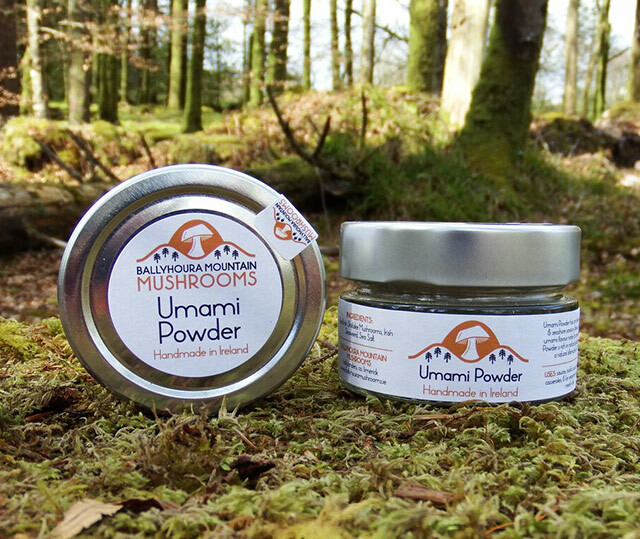 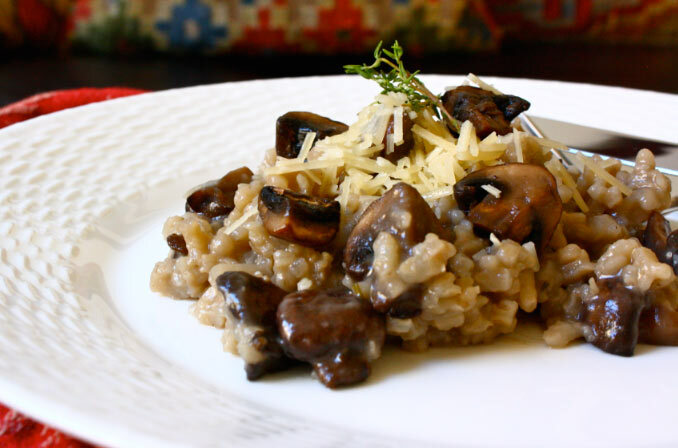 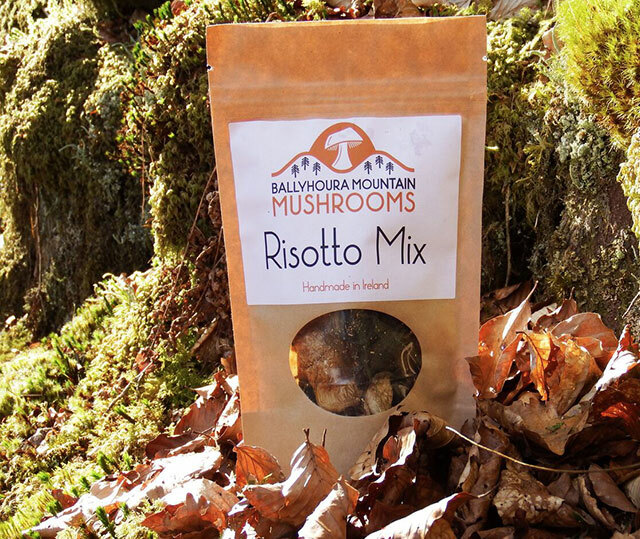 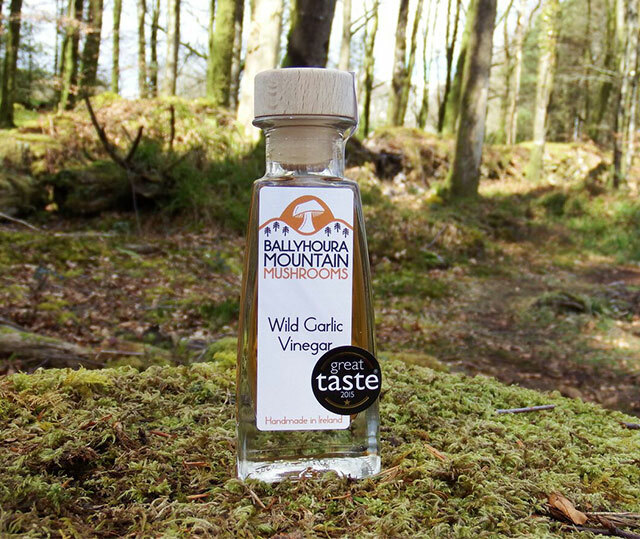 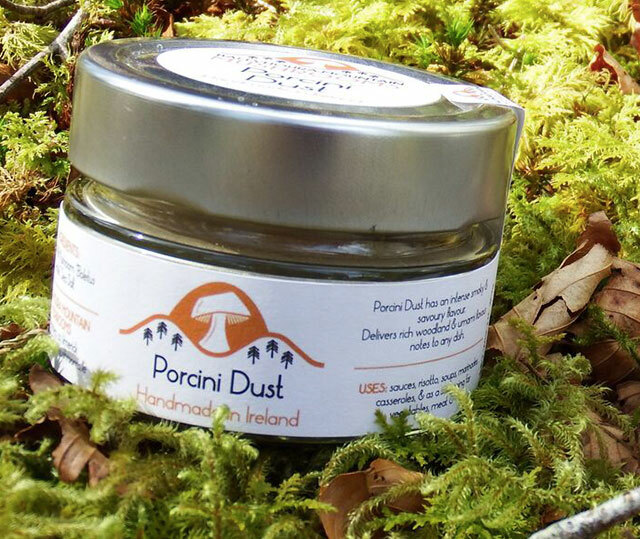 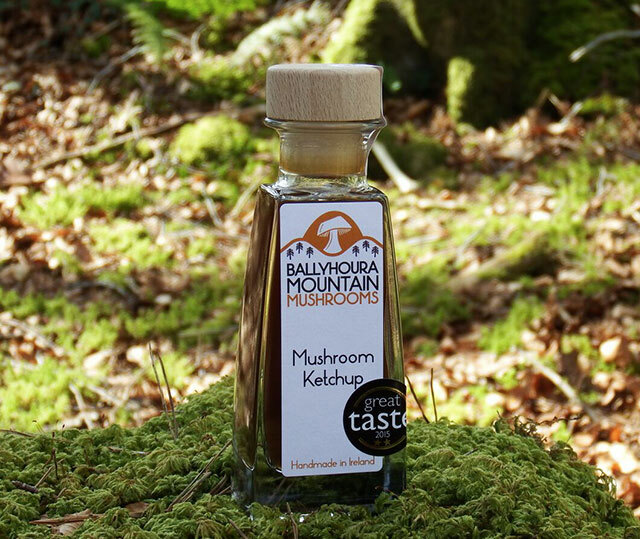 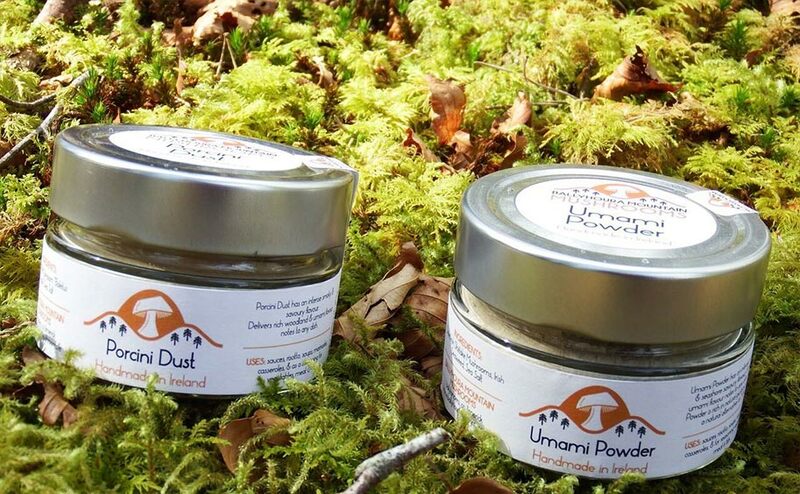 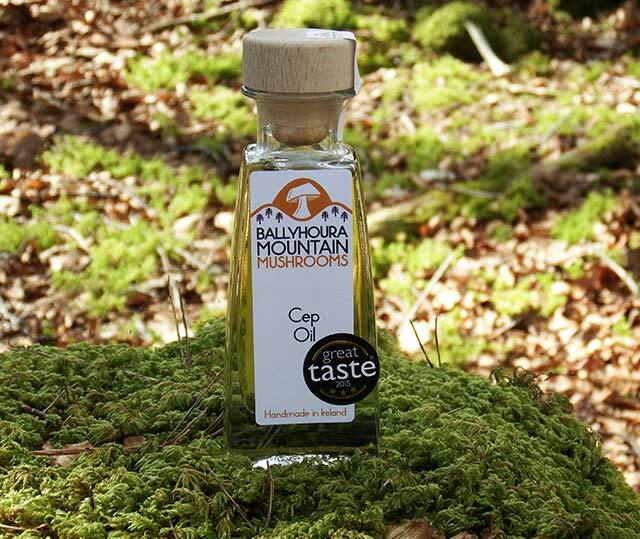 Ballyhoura Mountain Mushrooms is a company run by us based in the Ballyhoura Mountains that border the counties of Cork, Limerick & Tipperary in Ireland. 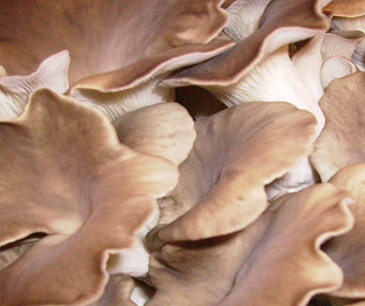 Our aim is very simple to grow and supply the finest possible quality speciality mushrooms and mushroom products. 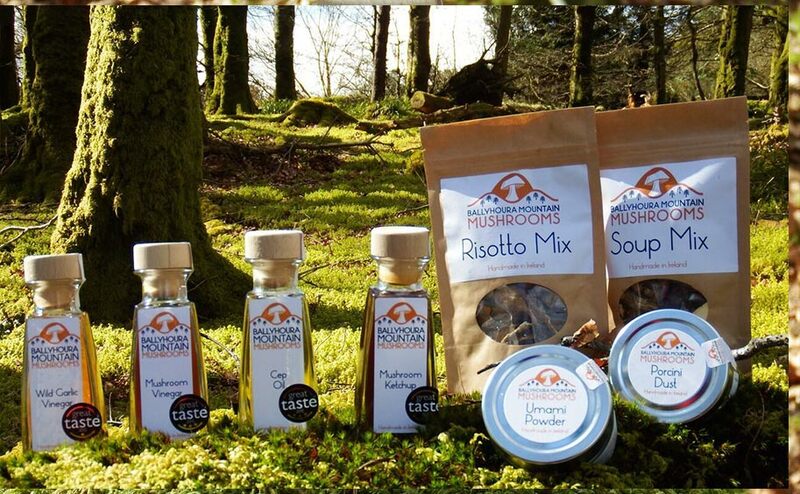 We supply our range of cultivated speciality mushrooms & in addition to seasonal wild mushrooms & plants we forage, direct to a wide range of restaurants from Michelin star restaurants to the smallest cafes and also via farmers markets and food festivals to home cooks. 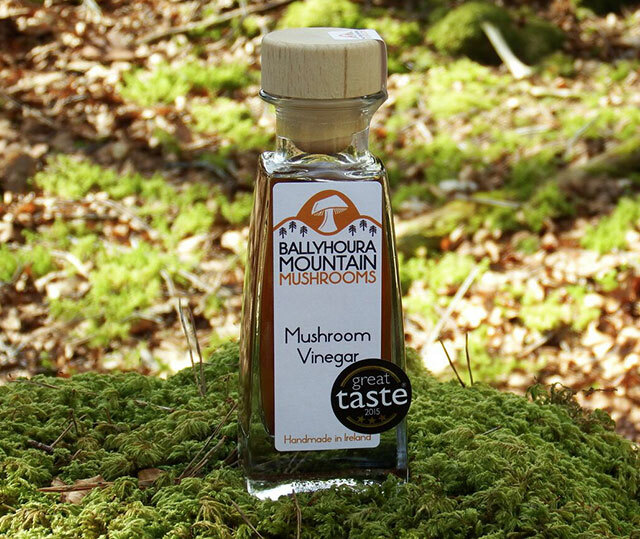 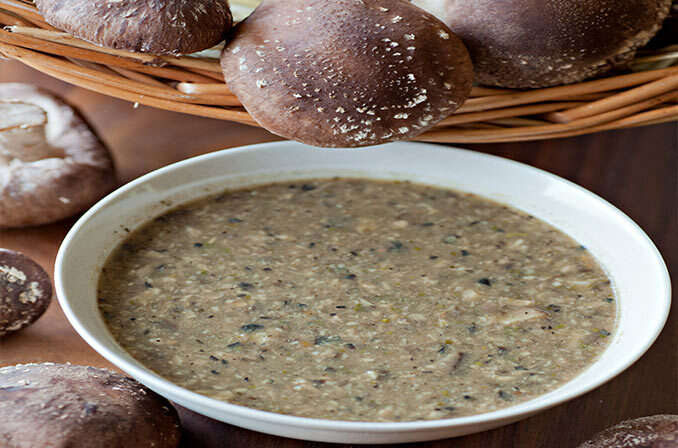 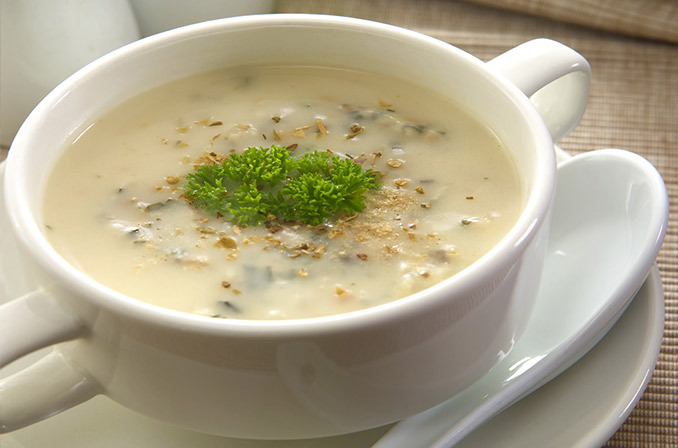 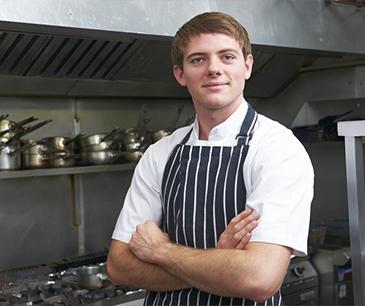 We also produce and continually develop a wide range of products ranging from mushroom oils, vinegars, ketchups, seasonings, dried mushrooms and flower blossom syrups. 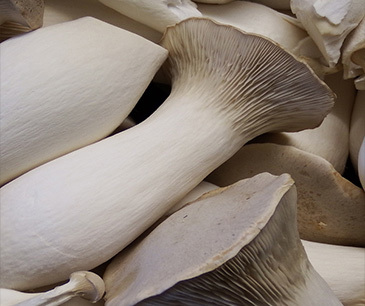 We have been the lucky recipients of a number of awards that recognise the quality of our produce. 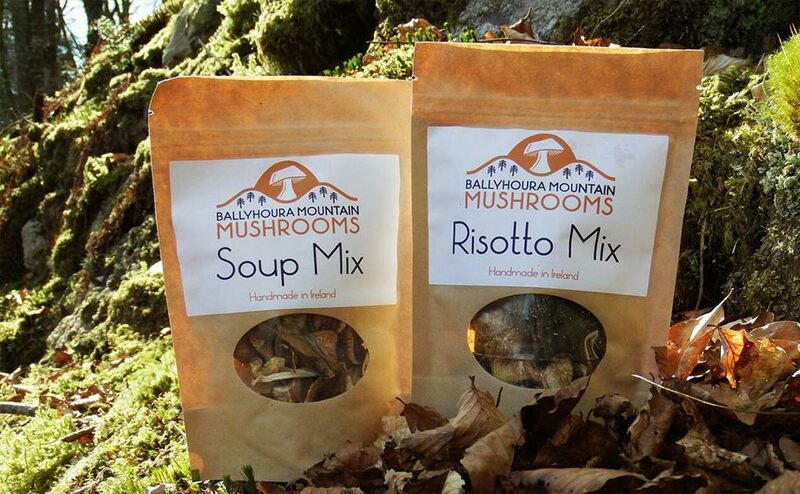 We welcome any feedback, comments or queries or indeed orders!! 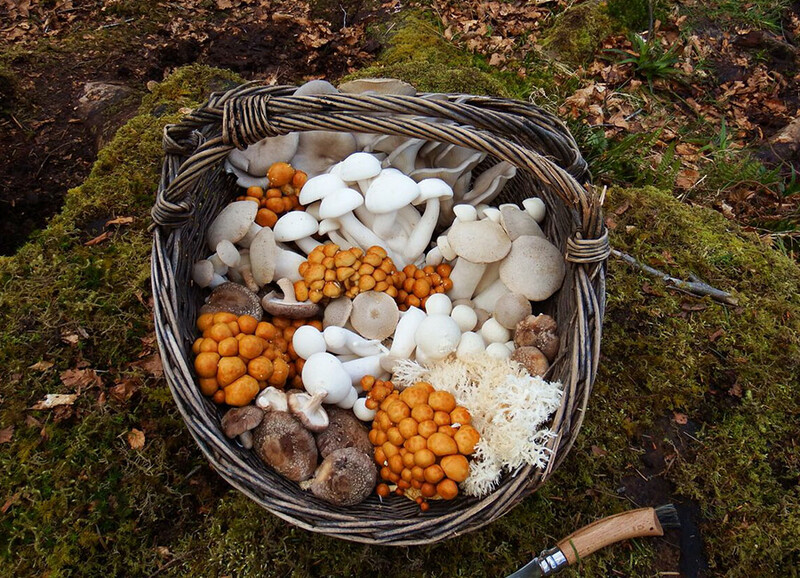 Enjoy the site. 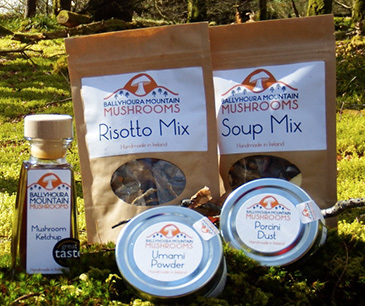 We have been the lucky recipients of a number of awards that recognise the quality of our products.